My goal is to capture soft and timeless images using natural tones and textures so you can treasure them forever. Anna Morawska is a specialist newborn, baby, maternity and family photographer based in Muswel Hill,London. Thank you so much for your interest in a Anna Morawska Photography sessions. There is nothing more amazing then photographing a brand new baby. 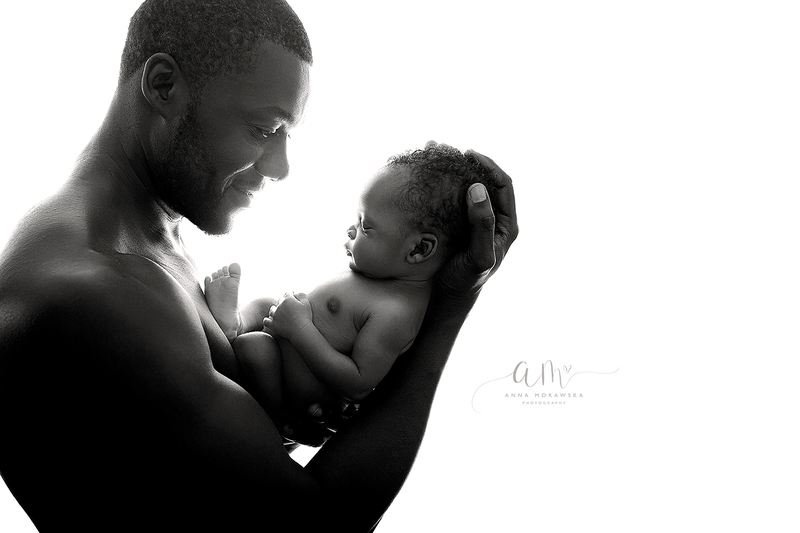 Those first few weeks with a newborn just fly by and there is no second chance at capturing those sweet early moments! I have spent so much time just learning about newborns and those special first weeks of life! Because of this, I have been able to create a loving, quiet, peaceful, and warm environment that newborns thrive in! I am extremely comfortable working with and handling newborns. Please feel free to contact me so we can have a chat about what to expect and how to prepare for a newborn/baby session.I look forward to capturing your baby for you. I want to make you smile when you look back at the photos.